← Nobody move – this is a shakedown….cruise. 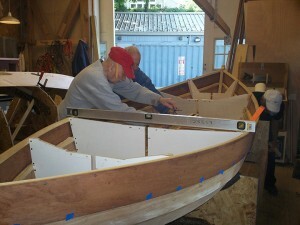 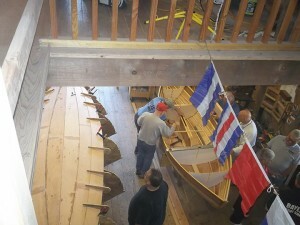 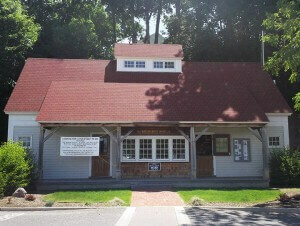 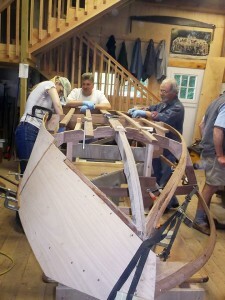 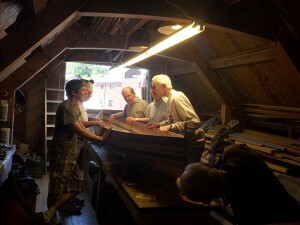 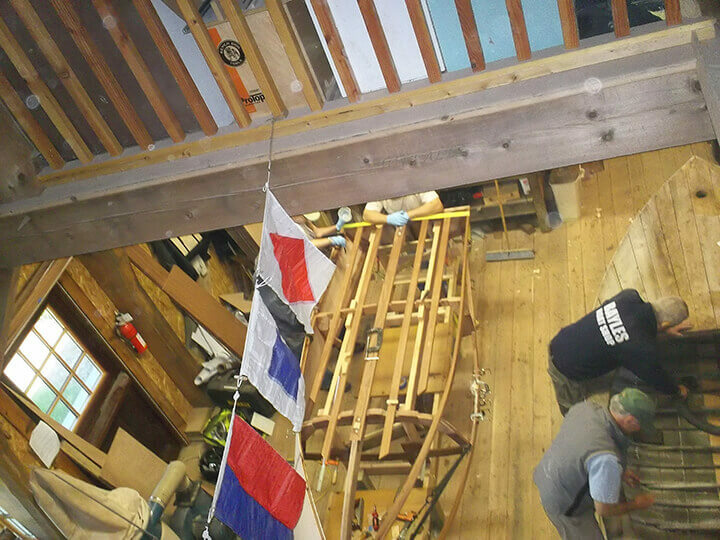 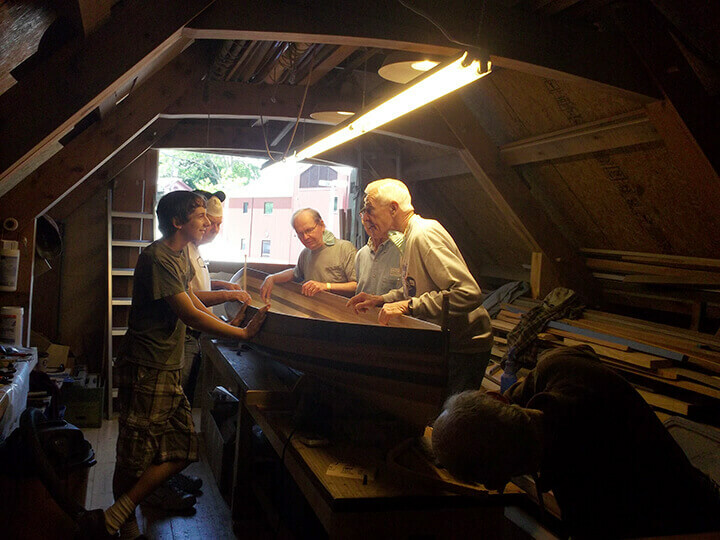 Bayles Wooden Boat Shop Co-op in Port Jefferson ” a post and beam construction created by volunteers working together since 2006. 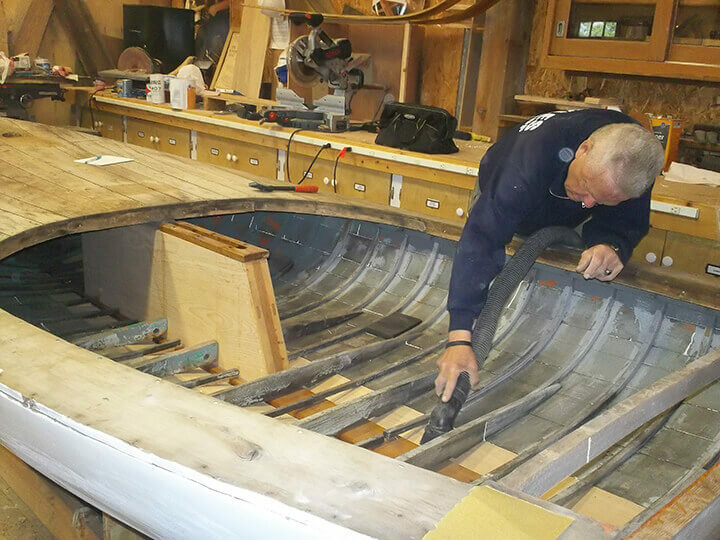 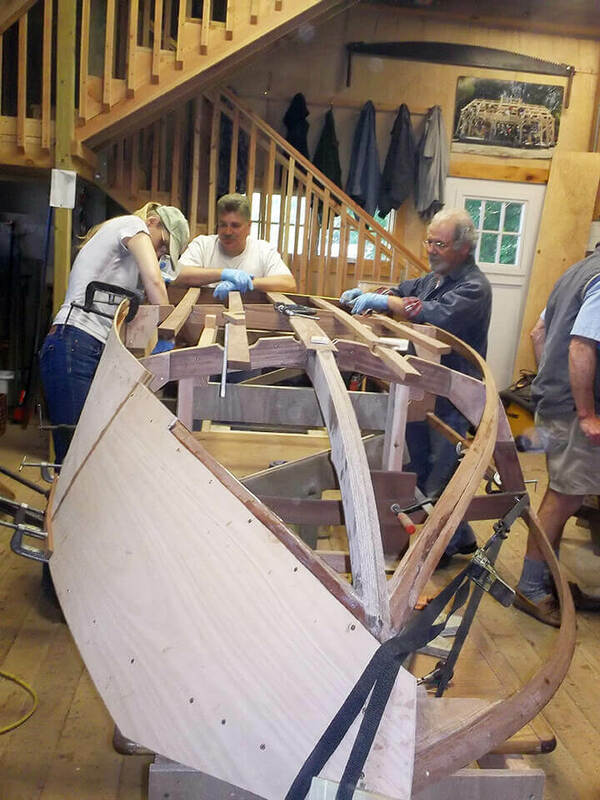 It will keep Port Jefferson’s maritime boat building heritage alive through active small-boat building and restoration projects”. I took this picture of Jeff to show that he has no shoes on. 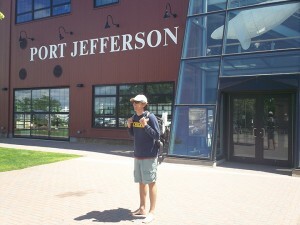 He actually rowed us all the way to shore and forgot his shoes on the boat. 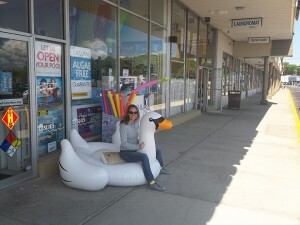 Shortly after this shot we bought him a pair of flip flops at Walgreens. 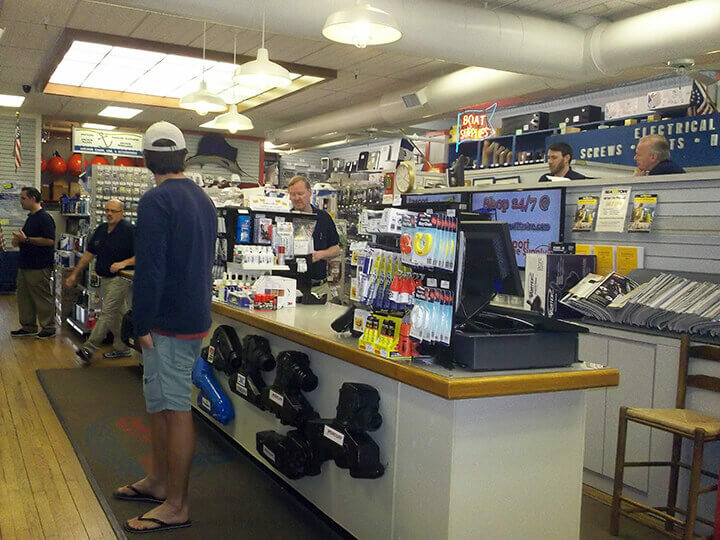 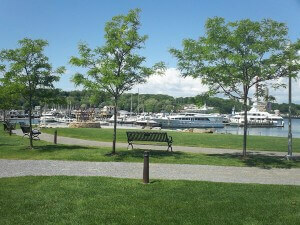 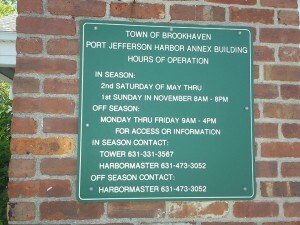 After discovering a problem with our water pump yesterday, we decided to rent a car, and drive to Freeport Marina Store. 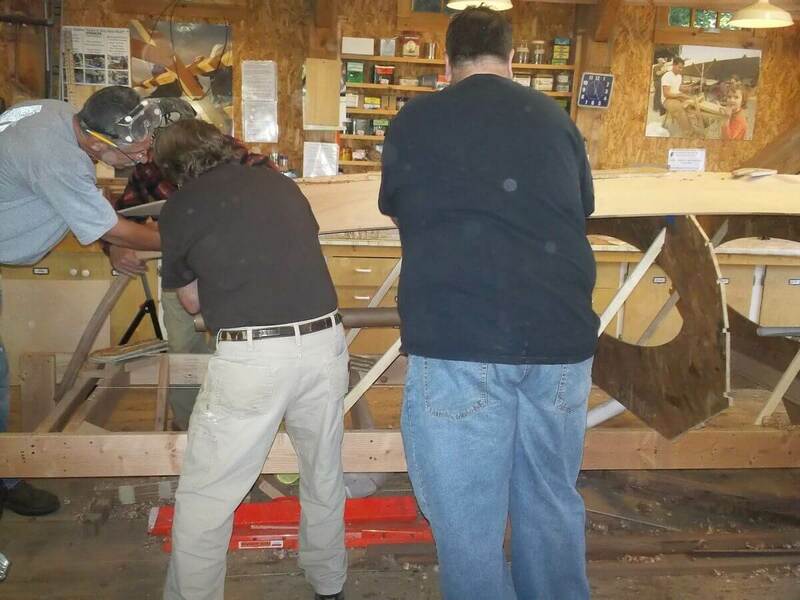 Enterprise – they really do pick you up! 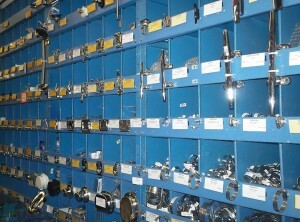 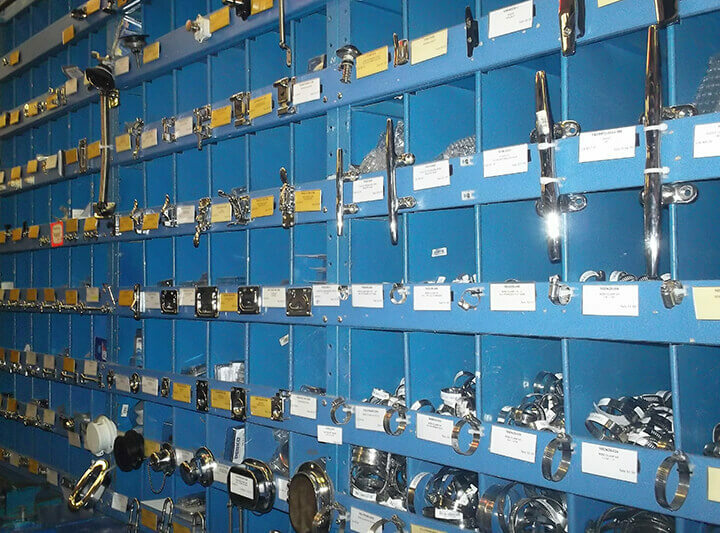 Luckily, Freeport Marine Supply had a well-stocked cubby wall with every shackle, cleat, and clasp we could every need. 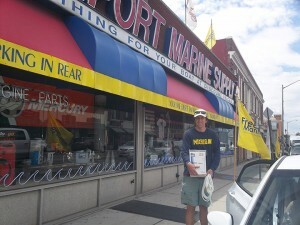 Jeff outside our 5th marine store in 10 days, with the goods, a new water pump, and that is all that matters. 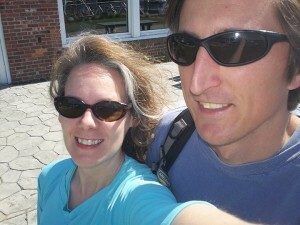 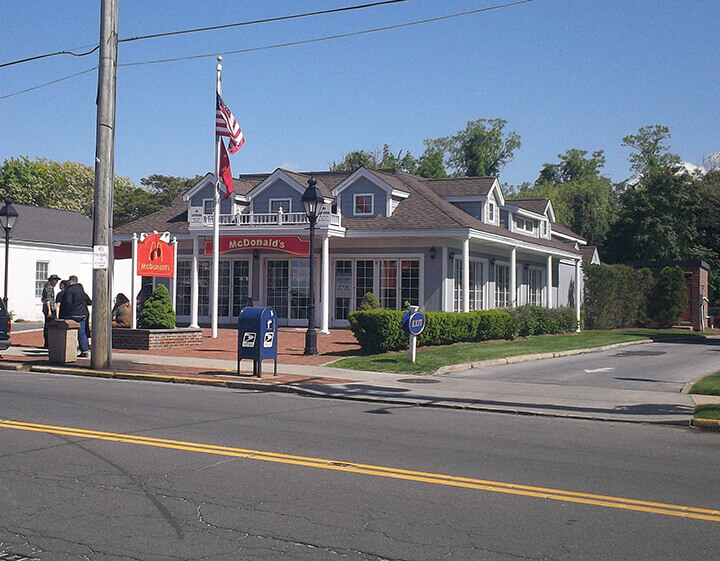 We rented a car in Port Jefferson to drive to Freeport, making us note that we are now “officially cruisers”. 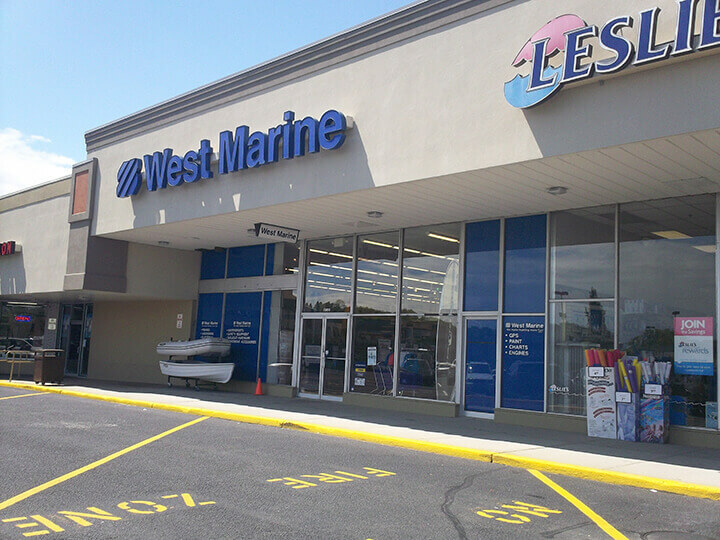 A quick stop on the way back from Freeport Marine at the Port Jefferson West Marine to grab the manual bilge pump we forgot! 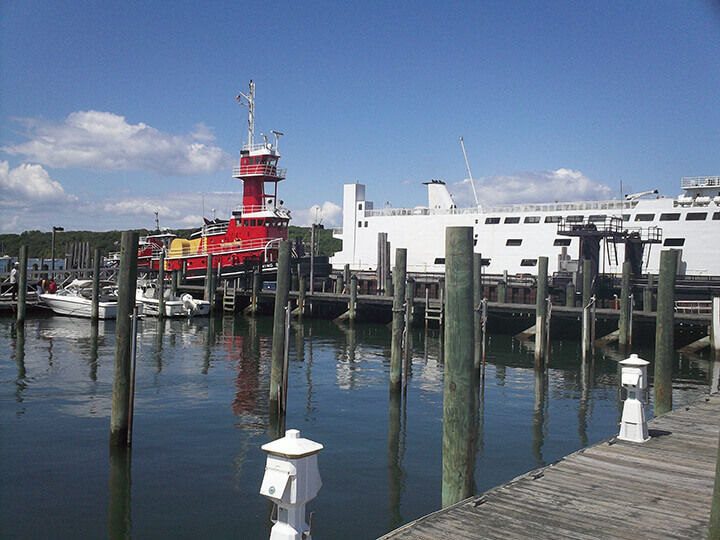 I found my new dingy…I wonder if I can get an outboard engine for this thing? 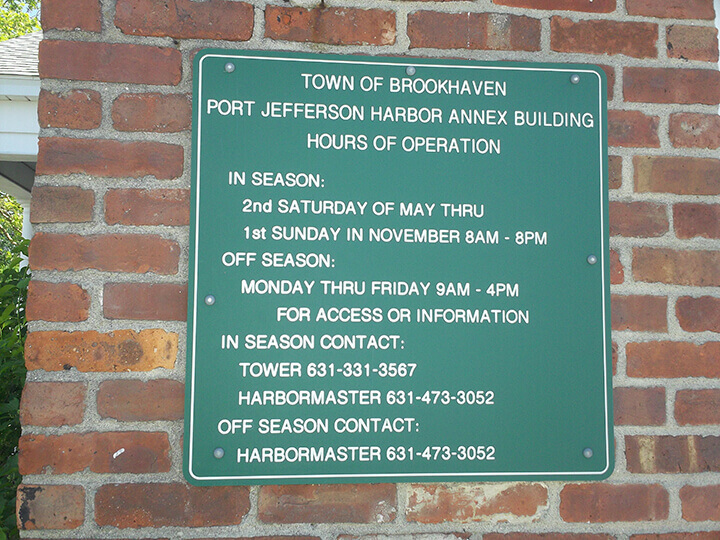 Back in Port Jeff, we had a chance to check out the harbor as we looked around for the Harbor Master’s office in search of the code for the showers. Success! 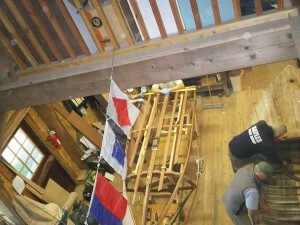 Shower and laundry facilities for transient sailors! 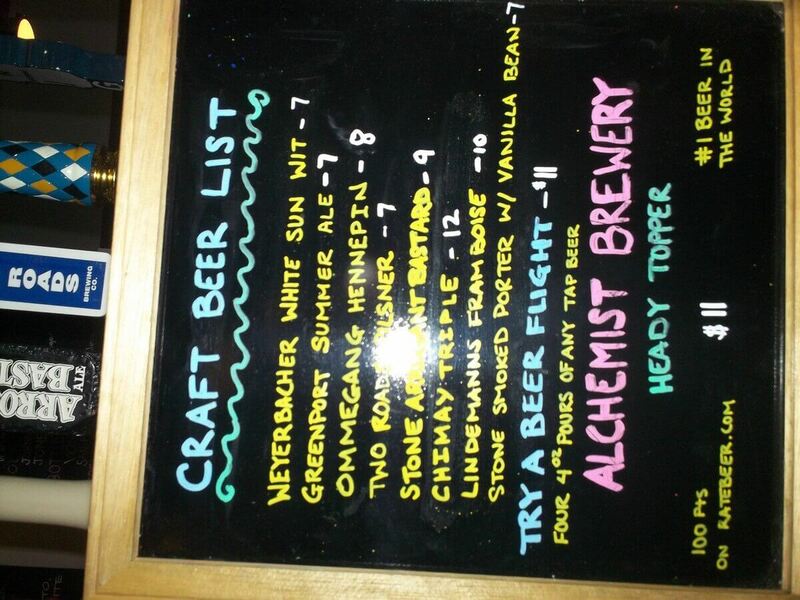 Pure awesome! The annex building, where you can indeed get free showers and laundry, even if are anchored out (rather than paying for one of the City moorings). 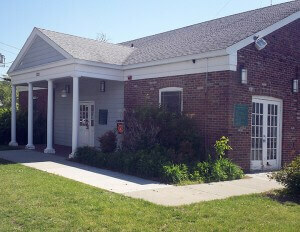 You will need to be persistent, as we found out, but a call to the Annex office will help! 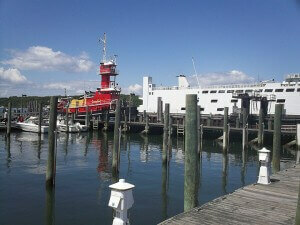 Port Jeff is a very cute town, with tons of local shops and restaurants. 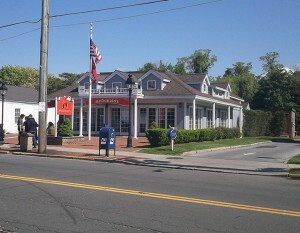 Even McDonalds tries to compete with the quaint aesthetics! After running around to the marine supply stores, we hit up a coffee shop, called Toast, to grab a drink and get Internet access. 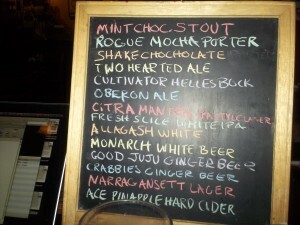 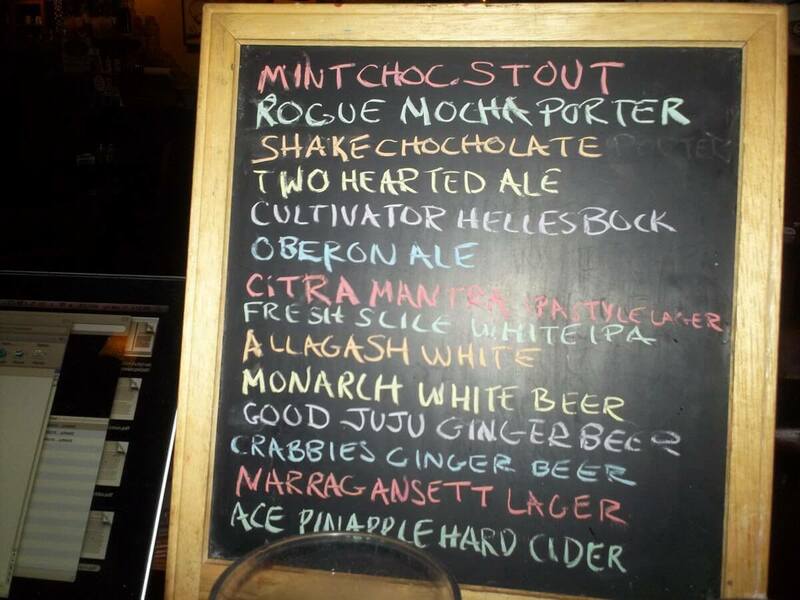 Turns out they had a great beer selection – this is only half of it! 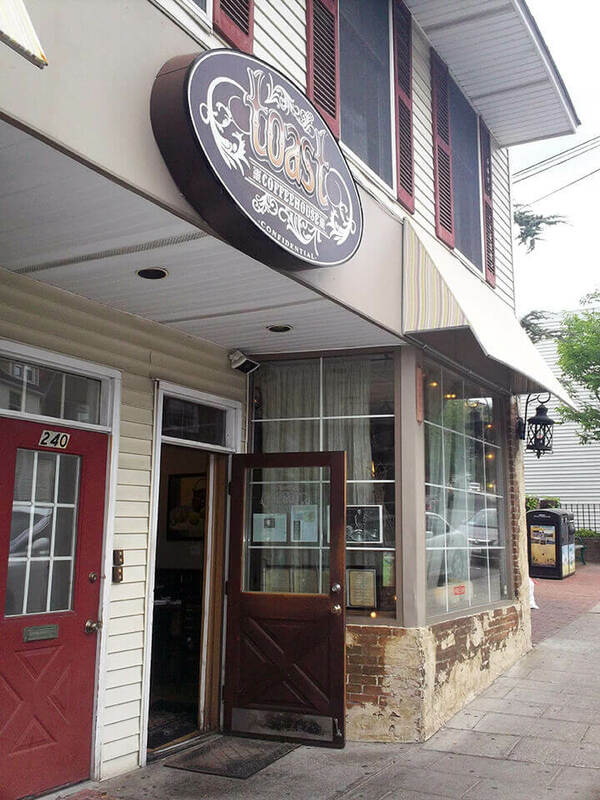 When Toast closed up early, we headed over to C’est Cheese, a beer and cheese shop recommended to us by one of the friendly folks working at Enterprise. 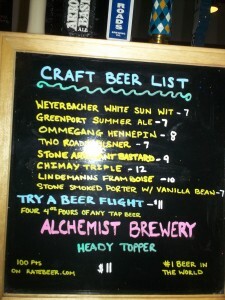 Not only did they have Heady Topper, they also had Lindemanns Framboise on tap! If cheese, beer, and wine is your thing, this is an essential stop in port Jeff! 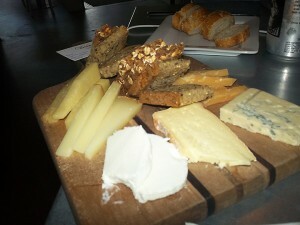 This was the tasting plate at C’est Cheese. $15 for 7 cheeses and two hefty servings of bread, one gluten-free and one regular baguette.